The Darkness will tour their new album at Liverpool’s O2 Academy and Yano Da! to showcase at Studio 2 as Getintothis’ Lewis Ridley shares a new video from Sam Fender. Tame Impala have announced details of their European tour this week, which includes a date at Blackpool’s Empress Ballroom in June. The Kevin Parker fronted band, who are expected to follow up 2015’s Currents with a second album this year, will also play in London and Dublin, as well as a date in Berlin. The Australian outfit have just released a new single, the first music since their highly acclaimed debut LP, Patience. 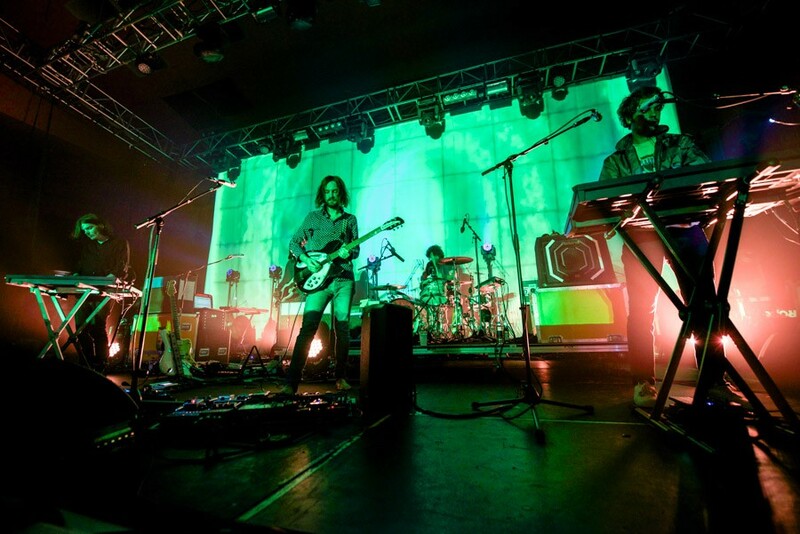 The psych-rock group will play the Empress Ballroom on Monday, June 24. It currently marks their only northern UK live date of the year, with a headline slot also planned at Glastonbury Festival. 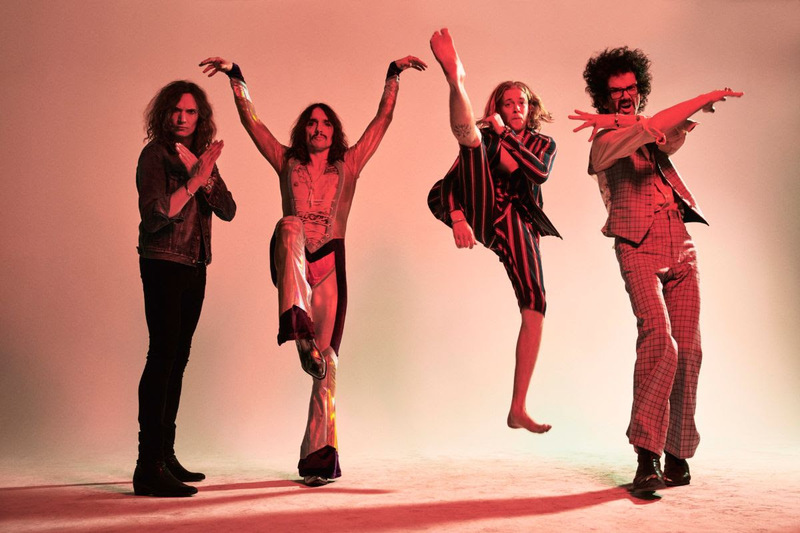 Following the announcement of the forthcoming album, Easter Is Cancelled, due out in October 4, The Darkness have announced they will head out on a full UK and Ireland headline tour this winter. The band will play 18 dates starting in November 2019, including nights in London, Manchester, Newcastle and Glasgow. 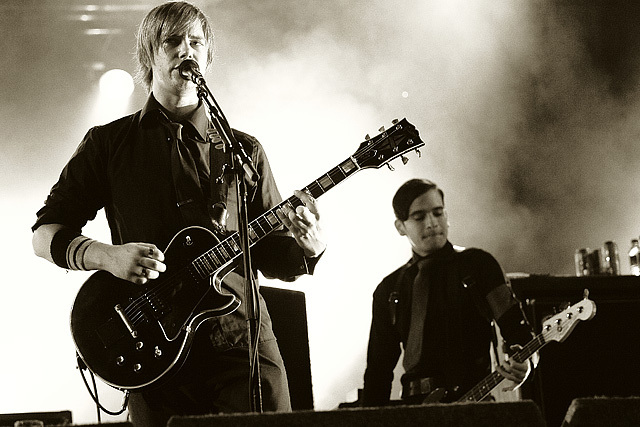 They will play their penultimate date of the tour on Wednesday, December 18 at Liverpool’s O2 Academy. Supertramp‘s John Helliwell, jazz exponents Julian Joseph and Gwilym Simcock, award-winning classical crossover cellist Abel Selaocoe, and Cheshire-raised virtuoso pianist Martin Roscoe will all perform at Chester Music Festival between July 20 and August 4 at Storyhouse in Chester. The programme also includes a Big Band evening, Company Carpi’s stunning dance theatre performance piece The Stumbling Block, a series of classical recitals and the Storyhouse Jam Along. There will also be 12 family-friendly free daytime concerts by new musicians. Bulgarian-born Dobrinka Tabakova is this year’s festival composer-in-residence, and her compositions will be showcased in a number of concerts including a performance by Ensemble Deva and Chester Festival Chorus, which will open the festival on July 20. Elsewhere in gigs, Liverpool record label Yano Da! will present a label showcase at Studio 2 on Parr St later this month. The showcase will feature Rhine Valley, The Jagz, Beaten John Lip and the Yano Da! DJs on Saturday, April 27. Sam Fender has released the music video for his hot recent single Hypersonic Missiles. The North East born artist released his debut EP last November, backed with much radio play, and is set for numerous festival appearances this summer. Next Article Record Store Day 2019 – what’s with the rise of coloured vinyl?